Tottenham news: Should Mauricio Pochettino go for Eljis Elmas? Tottenham opinion: Should Mauricio Pochettino go for Eljis Elmas? 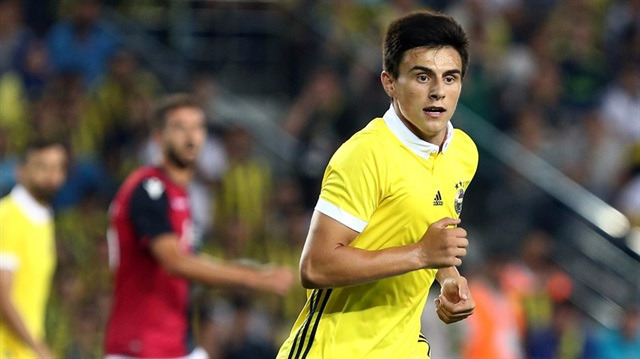 According to a report from Turkish media outlet Super Haber, Tottenham are close to agreeing a deal for Fenerbahce’s 19-year-old prodigy Eljis Elmas. Mauricio Pochettino’s side have tabled a bid of €20million for the highly-rated teenager who has been massively impressive this season. Spurs, after a brilliant start to the campaign, have had a rough patch over the last two months. 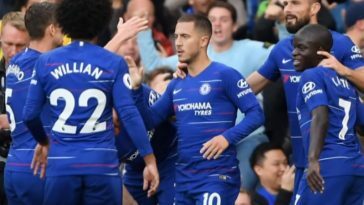 However, the opening of their new home has fuelled them with confidence with which they have registered back to back victories against Crystal Palace and Manchester City. The race to finish in the top four is well and truly on and Pochettino’s men will be hoping that their recent good form continues until the end of the season. However, the North Londoners are already weighing up transfer options for the summer, with Eljis Elmas a small yet potentially huge name on their list. 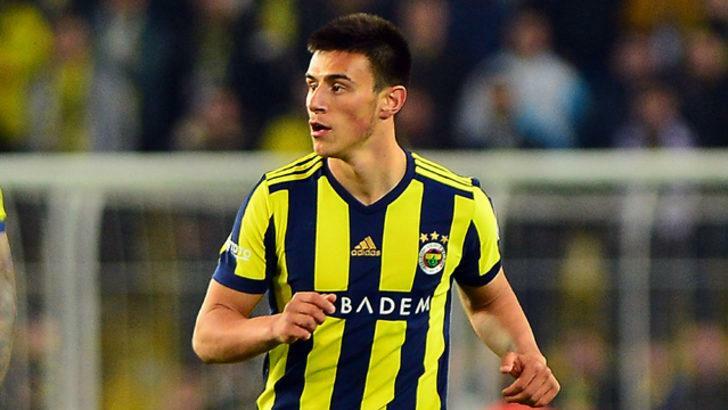 The 19-year-old has caught the eye of many with his stunning start to life in Turkey and he has been a shining light in an otherwise terrible season for Fenerbahce. The Yellow and Navy Blues are just 5 points away from the relegation places but Elmas’ performances have given them something to smile about this season. Naturally a number 10, Elmas has been used both in central midfield and on the left flank this season. 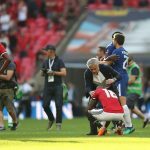 The 19-year-old hasn’t shown any signs of fear in his game despite his young age and has been given a number of opportunities to shine. One of the first things that catch the eye about Elmas is his willingness to make himself available for a pass. 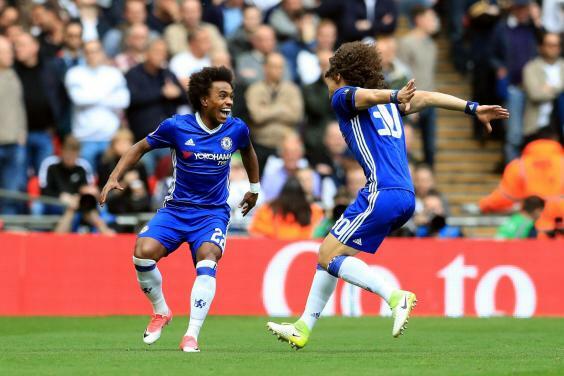 The teenager is always on the move and brilliantly picks up pockets of spaces where can receive the ball. On the ball, he is a joy to watch. Elmas is technically sound and has an incredible awareness of who is around him. The North Macedonian has a brilliant eye for a pass and his subtle flicks in and around the area often leaves the opponent confused. Elmas is fairly quick and his ability to carry the ball from one half to another combined with his skill to slip a ball into a forward runner makes him a dangerous costumer for the opposition to deal with. Elmas is by no means a finished product but his recent performances are enough evidence to prove that he has a massive future ahead of him. 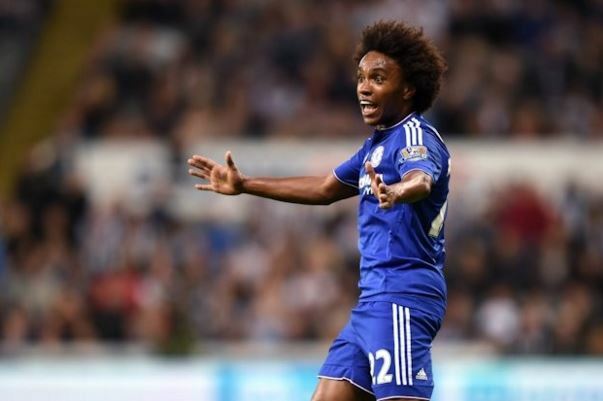 The youngster is fairly lightweight for the Premier League and he needs to bulk up to fit in. However, age is definitely on Elmas’ side and under a manager like Mauricio Pochettino, he is sure to get enough chances to prove himself. Elmas will also massively improve under the Tottenham boss and playing with the likes of Dele Alli and Christian Eriksen would surely help him develop into a fine player. 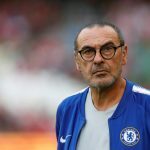 Previous article [Image] Predicted 4-3-3 Chelsea XI to face Liverpool – can Sarri spoil Klopp’s title hopes?